Every once in a while, a contest or opportunity arrives in my email that I just have to share with you. As some of you know, Walt Disney World and Disneyland hold a particularly large spot in my heart. Some of our earliest travels were to Disney World and it was there that I learned that I could take the two kids many places solo. My friends at Flight Centre contacted me to see if I would share their newest contest with you. From now until January 29, 2016 at 11 pm EST you can enter to win an all-expense-paid vacation to Disney for your family. Entering the Flightcentre.ca giveaway is easy. 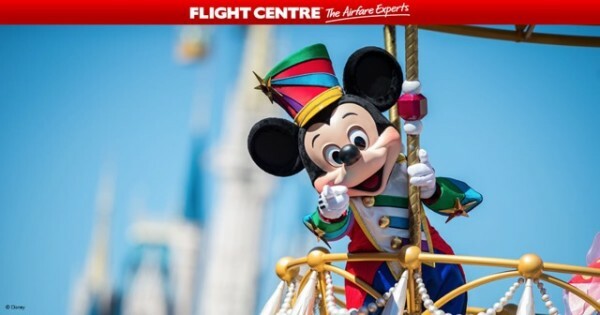 Head to www.flightcentre.ca/contest and vote for the Disney park you would like to visit most for chance to win a trip to Walt Disney World Resort in Florida or the Disneyland Resort in California. 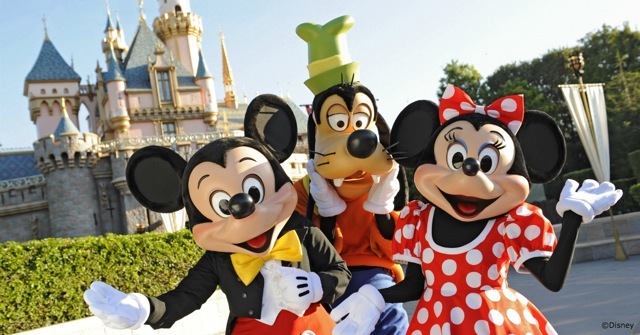 The package for up to 4 people includes: Four (4) round-trip economy flights, 5-nights’ accommodation, airport transfers, one (1) USD$600 Disney Gift Card, and theme park tickets. Enough to make even the grumpiest of the seven dwarfs smile. Now if you read some of my past blog post and particularly the piece entitled Disneyland Is Better than Disneyworld you can guess where I stand on the topic. But to be fair, they are completely seperate vacations and I am not sure which I would choose given such a great prize choice. For starters, its Disneyland’s 60th Diamond Anniversary Celebration at the moment. The whole park has been spruced up and there is plenty to celebrate. The highlights of Disneyland of course include Disney’s California Adventure where Cars fanatics can ride in Lightning McQueen and stroll down Route 66. The Paint the Night parade currently running is also reason alone to choose Disneyland. On the other hand, you have the much larger Walt Disney World Resort. The park has been completely refurbished and frankly the New Fantasyland can’t be beat. 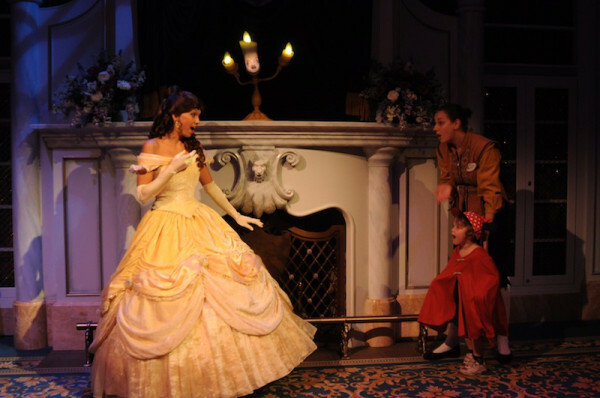 Our favourite memories are still from the Enchanted Tales with Belle where Belle herself joins kids just like your own in acting out her story. Each time I think of Charlie pretending to the Beast and dancing with Belle my heart melts. The bad news is its not an easy decision but the great news is either choice is an excellent one. My favorite hotel at Disney World is hands down the Art of Animation. The hotel is located closest to Disney’s Hollywood Studios and has a lot going for it. First and foremost, the pool. This is the kind of hotel you want to be at when you take some time off from the parks. There is a huge kid’s splash pad area that is Finding Nemo themed and a Disney’s largest pool with plenty of activities for the kids. A special touch is that the music piped in under the water is different than the music above. The Art of Animation is a lower cost hotel and one that I would choose again and again. My favorite hotel at Disneyland is the Disneyland Hotel. The hotel is located on Disney property and it is a quick walk to Downtown Disney and the park entrances. Kids love this hotel because it is full of magical touches. 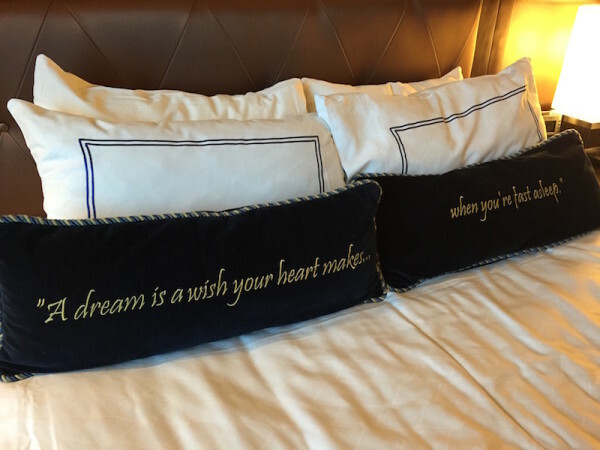 The headboards above the bed light up and play music, the lamps are Mickey’s hands and so many more surprises wait for you in your room. I might choose Disneyland just to be able to spend one more night watching the fireworks from this fantastic hotel. My favorite ride in all of the Disney World parks is the Seven Draws Mine Train in the Magic Kingdom. Complete with stellar animatronics this ride is a partial roller coaster and a partial moving story. If you haven’t been in a while, this ride alone is worth going back to Disney World for. This one is easy. Radiator Spring’s Racers in Disney’s California Adventure Park is my favorite ride in Disney’s California Adventure and Disneyland. The line can be long but grab a FastPass and try out this unique experience. 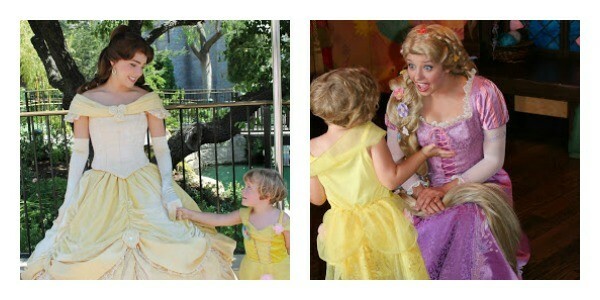 One last not to be missed item is to make sure you take the time to seek out the Disney Princesses and Tinkerbell. No matter how old your kids are or if they are boys and girls, the Princesses and Tink certainly know how to take the Disney magic to a whole new level. A huge thanks to FlightCentre.ca for sending this opportunity my way. 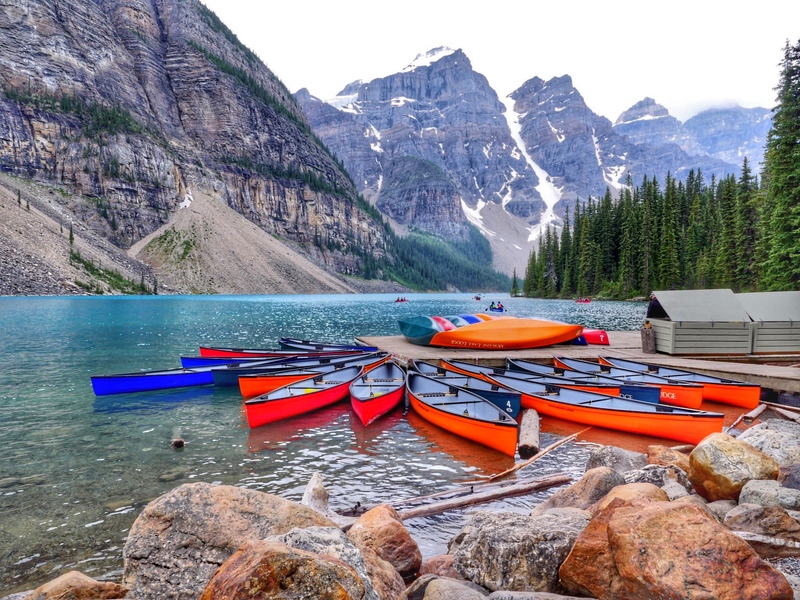 Now head straight to www.flightcentre.ca/contest and enter! Vacation package and its components are subject to restrictions, availability and block-out dates. Contest active to January 29, 11pm EST. The photos of Disney’s Art of Animation Hotel and the Disneyland 60th Anniversary castle are credited to Disneyworld.Disney.go. Hey, below each picture of Disney World and Disneyland there is a “vote” button. Once you click on one or the other, there is a spot to enter all your details! Good luck!